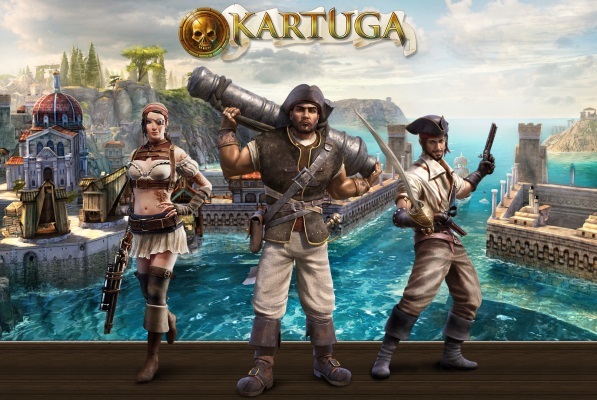 Kartuga is a browser-based Action MMOG with a gritty pirate backdrop. The title, out to set a new standard of quality in browser games, is based on Unity 3D. 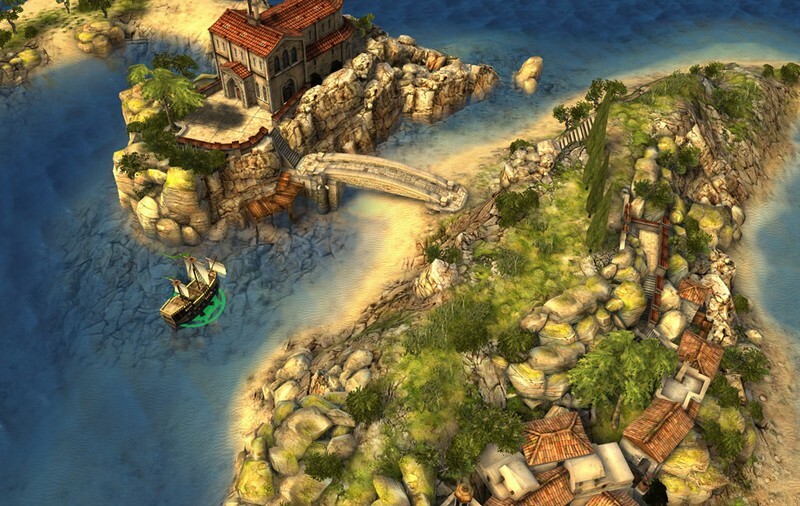 Players assume the captain role of a mighty sailing ship. 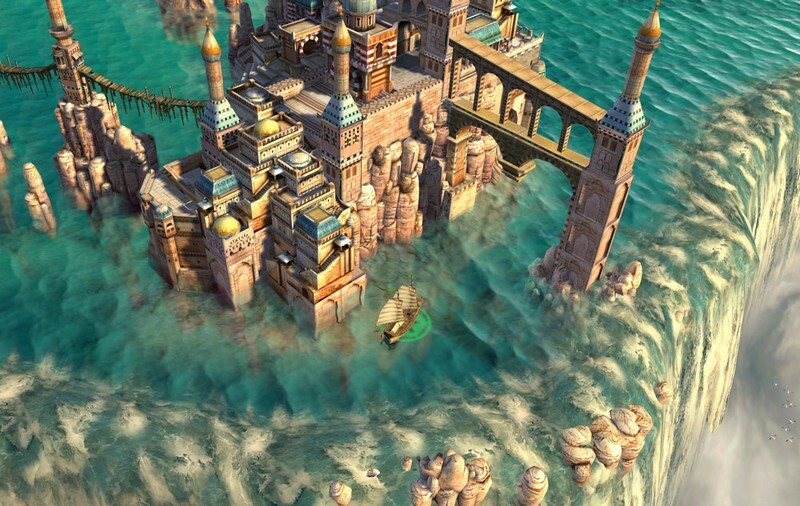 These adventurers fight with or against other players for honor, glory, and loot in a stylized fantasy setting featuring eclectic nautical elements from around the world. Sailing across seas scattered with Mediterranean and oriental influences, players can unite in mighty guilds, acting out the punk-like, rebellious nature of true pirates! RPG Elements: As you battle and collect loot you can gain experience and purchase upgrades to improve your ships looks and responsiveness. A very free flowing skill tree for each of the three classes (destroyer, protector, and engineer) allows you to build your ship unique from those around you. 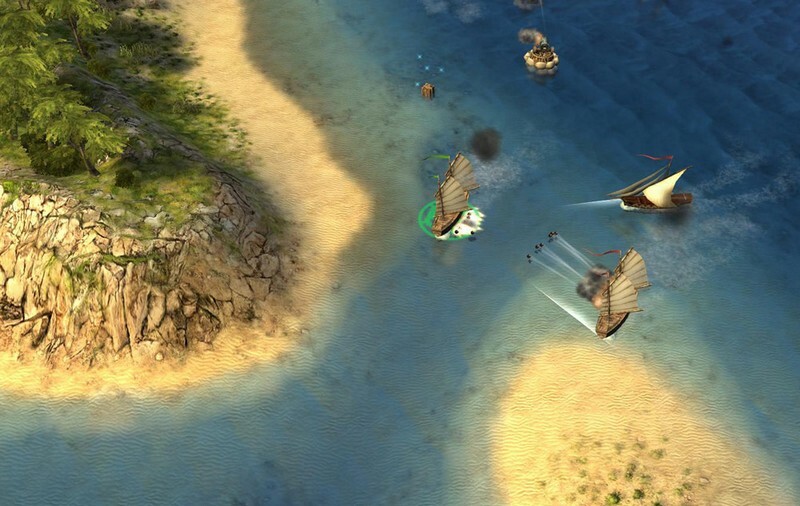 Vibrant and Diverse World: Explore the open seas at your leisure, discovering three unique cultures with their own missions, factions, and dangers. 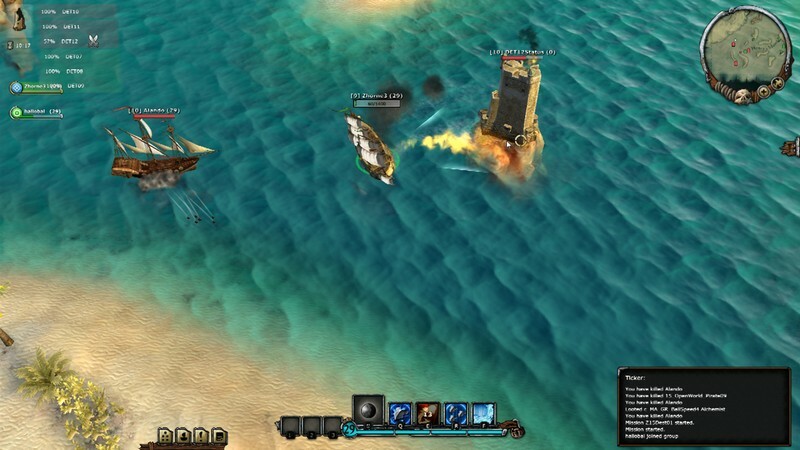 Instanced and Open World PvP: Whether you prefer to take down fellow seadogs that are after your same treasure or go at it in organized battles on instanced maps with set objectives to capture, Kartuga has something that's right for you. Kartuga showcases the various skill trees for the three classes of ships. Choose your ship wisely in Kartuga! Each class can be customized to meet your playstyle and team's needs. Kartuga shows off the crafty Engineer class that trades raw fire power and survivability for support skills and stalling tactics. Game server no longer exists.